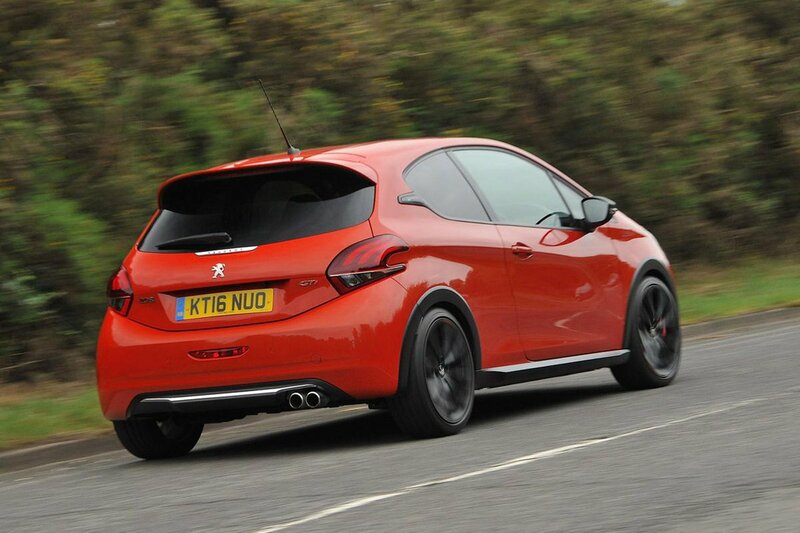 Peugeot 208 GTi Running Costs, MPG, Economy, Reliability, Safety | What Car? 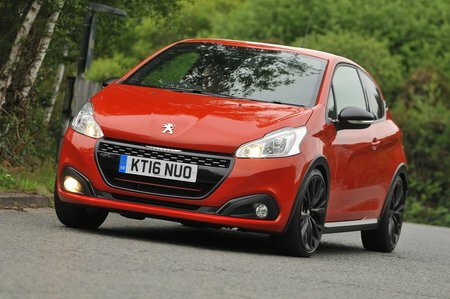 On paper, the 208 GTi looks expensive next to its closest rivals, including the Ford Fiesta ST, Renault Clio RS and Vauxhall Corsa VXR, and all of these cars are predicted to hold onto more of their value over their lifetime. As such, those buying with cash will need more of it to own the 208 GTi and that’s likely to be the case for those buying on finance, too. Day-to-day running costs shouldn’t be too taxing, though, because the 208 GTi’s turbocharged 1.6 engine officially manages a little over 50mpg on the combined cycle (we have yet to run it through our own True MPG testing) and emits less CO2 than the Fiesta ST, Clio RS or Corsa VXR. Bear in mind that these cars are far from the most frugal models in their ranges and, by their very nature, will be driven hard most of the time, so it’s best to expect far more conservative figures in the real world. There are two models to choose from. The Prestige model gets 17in alloy wheels, rear parking sensors, leather sports steering wheel and front seats (which are also heated), a panoramic glass roof and various sporty GTi styling touches. 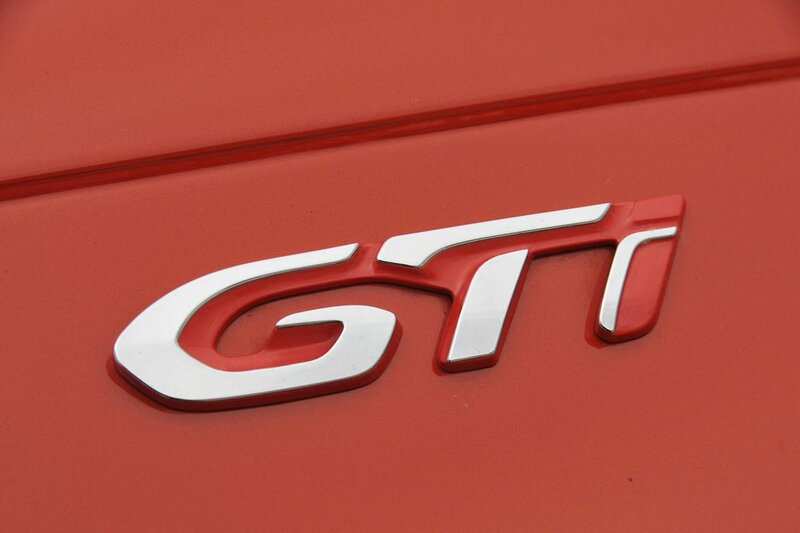 The more expensive model is called GTi by Peugeot Sport. This adds 18in alloy wheels, bespoke styling, even lower suspension and a front differential to help put the car’s power down more effectively.